Whether it's a regular gas boiler, combi boiler or system boiler, Climate Gas provide a full survey and installation service. Contact us for a free quotation and a member of our experienced team will call you back as a priority. 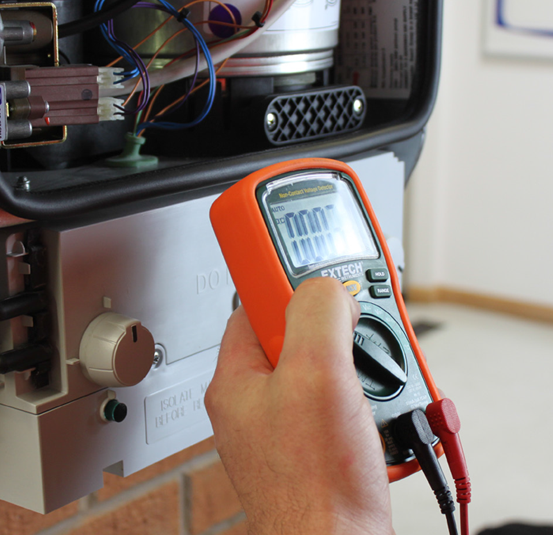 We specialise in the installation of A rated boilers from Worcester, using the latest technology available. 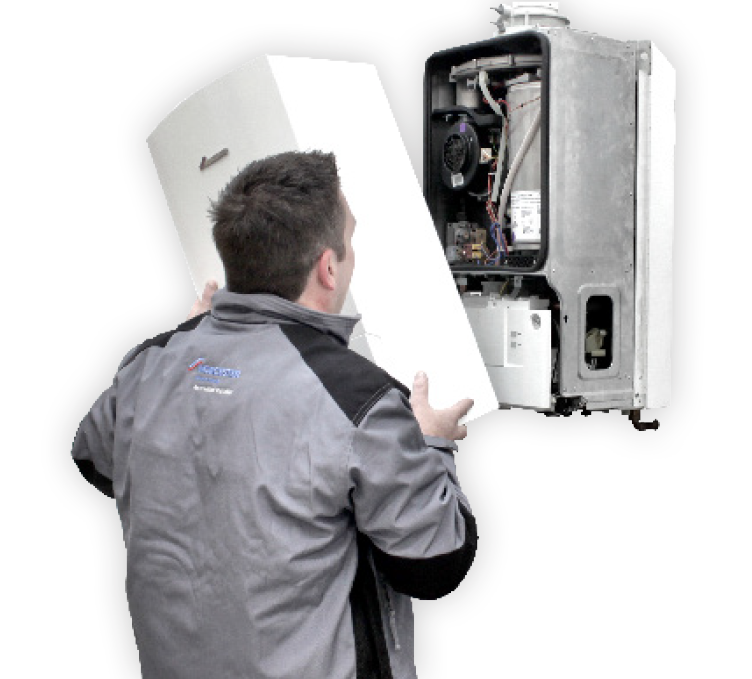 Modern Worcester condensing boilers improve efficiency to over 90% which could save you a minimum of 30% per year on your home heating bills, which represents a big saving over the lifetime of your boiler. Finance options available, contact us for more information.